In 2015 we staged the British Gateway Junior Triathlon Race which saw over 100 of the best Juniors from across Britain come to Llanelli to race. 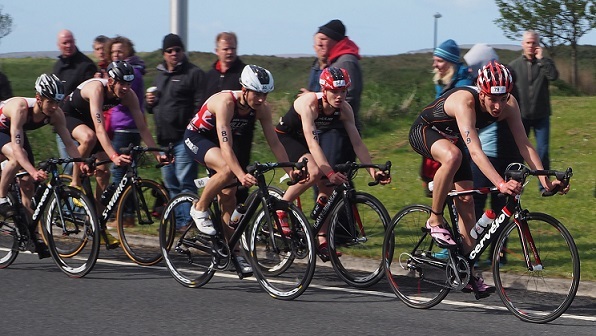 In 2016, 2017 & 2018 we added the Youth event and attracted over 200 of the very best triathletes to Llanelli. We are delighted that in 2019 the event will once again form part of British Youth & Junior Series.